Founders' Friday: Is my Business Legal? What is your business (i.e what product or service are you offering)? Are you operating in a regulated industry (e.g. banking, insurance, pharmaceutical and health, tobacco and alcohol, real estate, etc.)? What specifically are you looking to accomplish (e.g. manufacture a product without infringing a patent, email prospective clients with a marketing campaign, brand a new service and advertise it, post a website comparing your services to that of a competitor, sell aggregated data about your customers, conduct an online sweepstakes, post an endorsement/testimonial via social media, etc.)? What is your risk tolerance, especially when considering what the potential upside could be versus potential legal disputes/liability. Once I have this kind of information, I am in a position to, as they say in law school, issue spot. Put another way, I can identify what area of law is implicated by what you are looking to accomplish for your business and, knowing that, educate you about the legalities (e.g. intellectual property laws, privacy laws, truth-in-advertising, etc.) involved so as to provide recommendations/advice. More often than not, your business or idea is not entirely unique and there is either precedent to provide advice or an ability to draw upon experience in similar situations to provide guidance. It is rare that an entire business model is illegal (enter the exception of Napster). 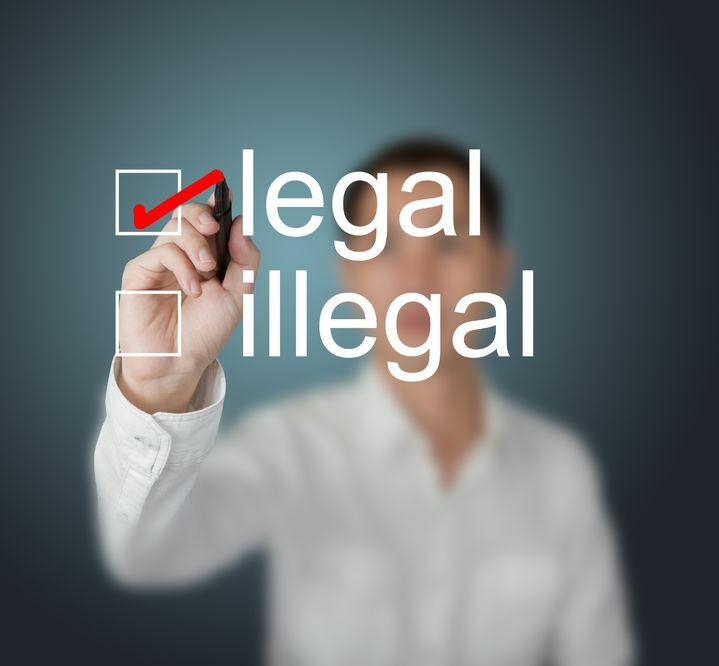 However, it is entirely possible that an aspect of the business may be “illegal.” Regardless, the question should be: “Would this business idea subject me to a credible claim for liability, and if so, how can we mitigate or eliminate that while still allowing my business to accomplish its goal?” With both the business owner and attorney focused on this question and methodology to arrive at an “answer,” the attorney-client relationship as well as the well-being of the business should be improved. Founders’ Friday is a series published by attorney Brian A. Hall of Traverse Legal, PLC d/b/a Hall Law dedicated to legal considerations facing founders and start-ups.